JUST SOLD by Central Mass & Northeastern CT Real Estate Expert Kathleen Cooper with EXIT Realty Partners! 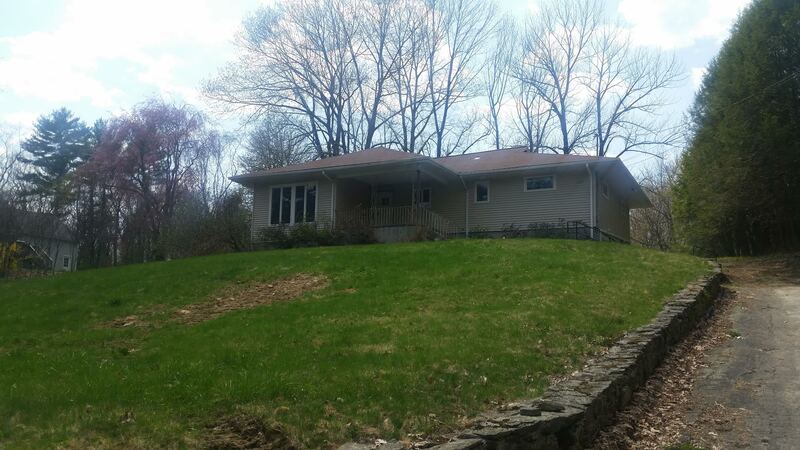 This 3 bedroom ranch located at 1358 Route 169 Woodstock, CT SOLD for $135,000! Congratulations to our buyers! If you are thinking about buying or selling real estate, we’d love to work with you! Let Central Mass & Northeastern CT Real Estate Expert Kathleen Cooper show you what she does to get homes sold fast and to negotiate the best price on your next home purchase. If you are looking to buy or sell a home in Worcester, click the link to get started or give us a call. We are happy to help. This was one of many sales made by Central Mass & Northeastern CT Real Estate Expert Kathleen Cooper! JUST LISTED by Central Mass & Northeastern CT Real Estate Expert Kathleen Cooper with EXIT Realty Partners! This 3 bedroom 2.5 bath colonial located at 821 Franklin Street Worcester, MA LISTED for $299,900! JUST SOLD by Central Mass & Northeastern CT Real Estate Expert Kathleen Cooper with EXIT Realty Partners! 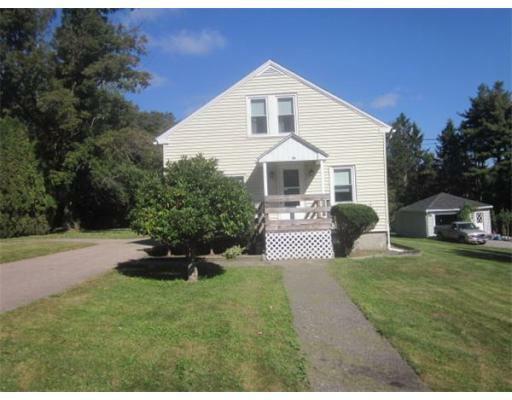 This 2 bedroom cape located at 1 Pioneer Road Worcester, MA SOLD for $209,000! I sold this listing for 99% of it’s asking price! Congratulations to our sellers! JUST SOLD by Best Option Real Estate with EXIT Realty Partners! This 2 bedroom cape located at 16 West Street Leicester MA SOLD for $133,000! Congratulations to our buyer! If you are thinking about buying or selling real estate, we’d love to work with you! Let Best Option Real Estate show you what we do to get homes sold fast and to negotiate the best price on your next home purchase. If you are looking to buy or sell a home in Leicester, click the link to get started or give us a call. We are happy to help. This was one of many sales made by Best Option Real Estate Team! Unique opportunity to own a piece of history! National Register church condo conversion featuring 14′ cathedral ceilings, a 3 story spiraling staircase, original arched window & charm! This Park Square Condominium is only 1 block away from historic downtown Peabody where you’ll find lovely shops, restaurants and public transportation. Convenience of a deeded parking space & plenty of visitor parking make this an easy place to call home. Laundry on-site, private storage room, newer roof and brand new carpets & paint throughout! Don’t wait – This Won’t Last! WELCOME HOME! LOCATION & VALUE! Beautifully maintained home in a sought after neighborhood. Recently updated kitchen w/lots of cabinet space, recessed lighting, gas stove & dishwasher! Gleaming hardwood floors throughout w/tiled Kitchen & Bath. Recent windows and vinyl siding make this practically a maintenance free home! Bright and spacious family room featuring a gas stove and cathedral ceiling. Extremely private backyard with meticulous landscaping perfect for entertaining. Detached garage for the winter. Close to Shrewsbury, Grafton & Millbury town lines. 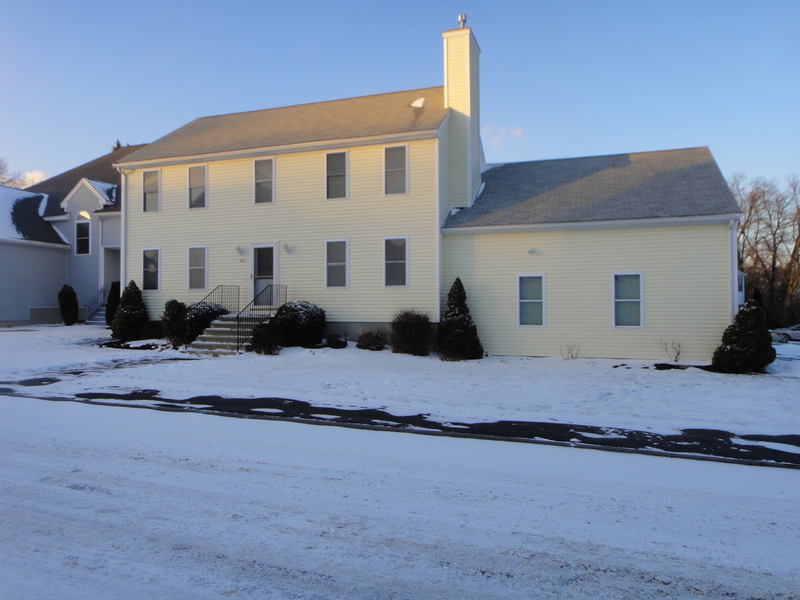 Check out this commuter’s dream w/access to Rt.20, Mass Pike, 146 & 290 in minutes! Won’t last long!